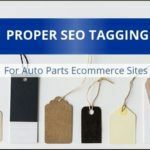 Google Analytics is a frequent topic here on the Spork Marketing blog, and for good reason. Analytics drives our marketing work. With data, we can see which of our marketing efforts pay off and are worth repeating. 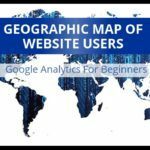 Analytics data also tells us what website visitors are looking for and how we should improve a website to meet customer/visitor demand. 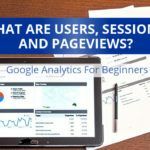 In this infographic by Spork Marketing, we illustrate the differences between users, pageviews, and sessions – something we detailed in a previous post, too. Once you understand the terminology and the basics, it’s easier to focus on the bigger picture. 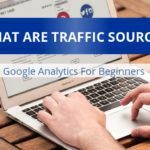 Did this infographic help you understand analytics a bit better? You are welcome to share on social media or on your own site. 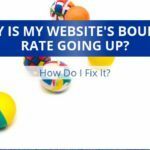 Ask Spork Marketing: Why Is My Website’s Bounce Rate Going Up, And How Do I Fix It? President and founder of Spork Marketing, Jason has a degree in engineering, a passion for all things automotive, and he's been working in marketing and sales since 1998. Jason lives in Denver with his lovely wife Sara, two very cute kids, and Moe the beagle.